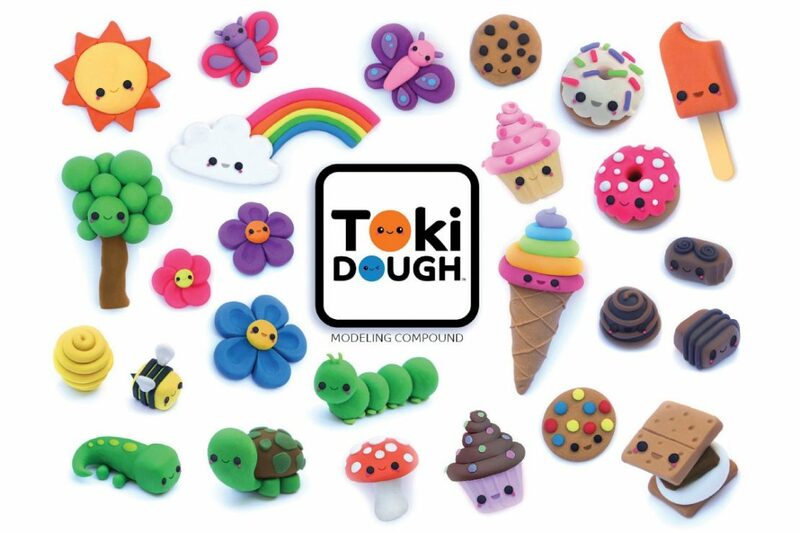 Toki Dough | Happy Up Inc.
Toki Dough was inspired by the Japanese Kawaii style of illustration. This style features adorable little creatures... In other words, cuteness overload! 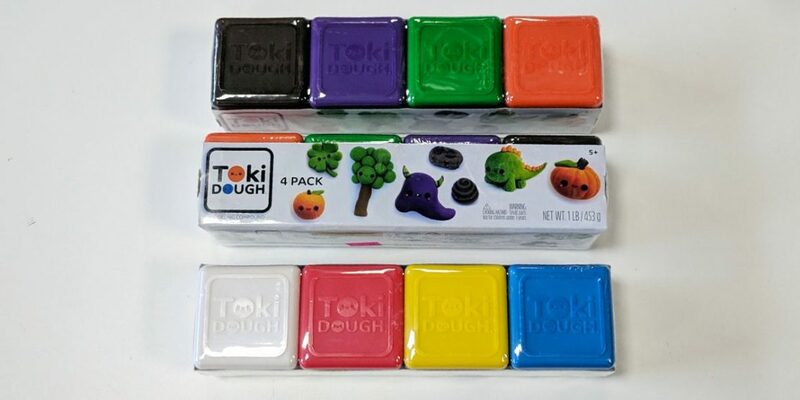 Toki Dough lets you bring totally sweet little characters to life. 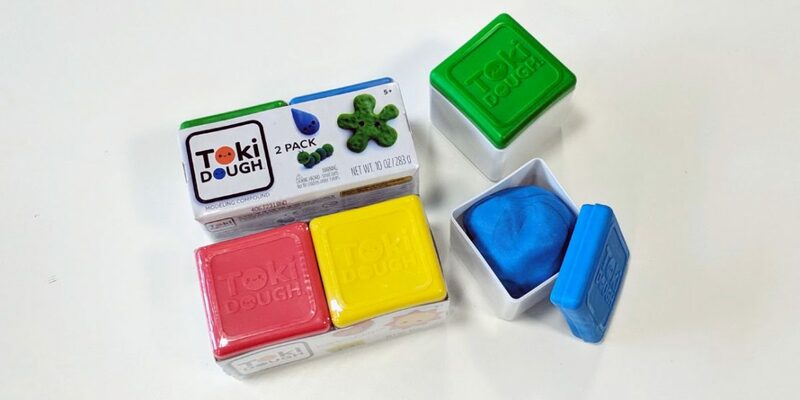 It’s super smooth, easy to mold, and will never dry out! The bright colors guarantee cheerful creations will soon be on display everywhere. The almost silky feel of the dough invites teeny and delicate details. 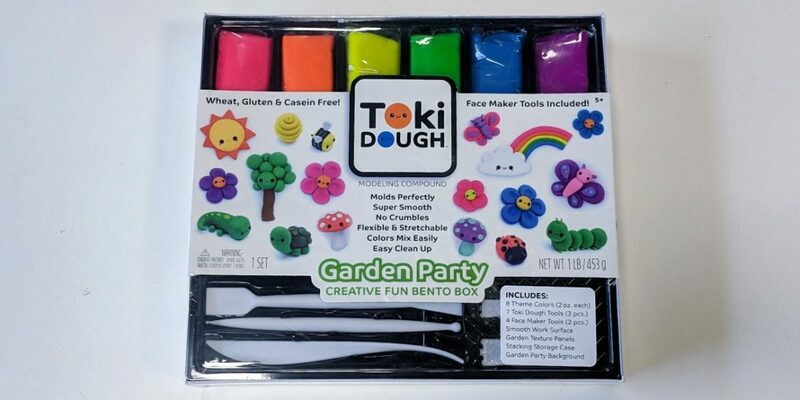 Bento Boxes come with eight colors of dough, sculpting tools, and a backdrop for stop-motion animations.